On Friday 6 April the Food and Consumers Research Forum was held at the University of Kent, on the very same day the UK’s so-called ‘sugar tax’ came into effect. The event was highly interdisciplinary and attracted people from different subject areas all over the UK and Europe, and was sponsored by the Faculty of Social Sciences, Kent Business School and the School of Economics at the University of Kent. Professor Iain Fraser (School of Economics, University of Kent) and Professor Ben Lowe (Kent Business School, University of Kent) organised the event with Dr Diogo Souza-Monteiro (School of Natural and Environmental Sciences, Newcastle University). A keynote speech delivered by Professor Klaus Grunert of Aarhus University in Denmark. Professor Klaus Grunert’s keynote speech was on “Consumer food quality perception and food choice: The rise of credence qualities and the role of labelling information”. Professor Grunert is a world leader in the area of food marketing and consumer behaviour. His keynote speech focused on marketers’ use of credence attributes such as healthfulness, sustainability and authenticity in positioning new food products. Other presenters from a variety of disciplines and universities across the UK spoke around emerging consumer related themes in the food domain including food security, the influence of food labels, take away food consumption, food policy choices, individual consumer processes and the role of technology in conveying more relevant food related information. 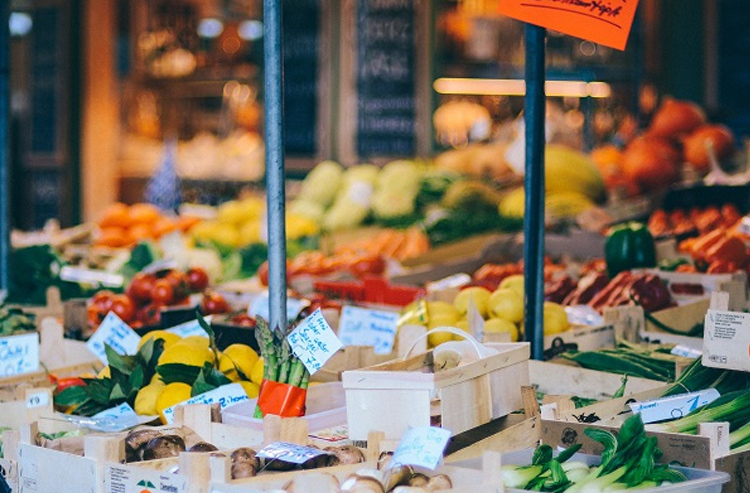 Some fascinating insights emerged on the role of different research methodologies to reveal more about consumers and their behaviour with respect to food. The coincidence of the so-called ‘sugar tax’ with the Food and Consumers Research Forum was fortuitous and provided an additional dimension to proceedings. Its influence on marketing, branding, consumer choices and overall consumption of sugary drinks is a big subject of conversation. The truly interdisciplinary nature of the event, with speakers and attendees from economics, marketing, psychology, sociology and public health backgrounds, ensured that topics were thought-provoking and pertinent. It promoted lively discussion during and after the forum and allowed linkages to be drawn between food policy, consumption and the changing environment within which food is acquired, consumed and disposed of. The Food and Consumers Research Forum was organised by Professor Ben Lowe from Kent Business School alongside Professor Iain Fraser from the School of Economics and Dr Diogo Souza-Monteiro from Newcastle University’s School of Natural and Environmental Sciences.